National Friendship Day Win A #BerryBestFriend Strawberry Shortcake Doll! You are here: Home / Sponsored / National Friendship Day Win A #BerryBestFriend Strawberry Shortcake Doll! National Friendship Day Win A Strawberry Shortcake Doll! 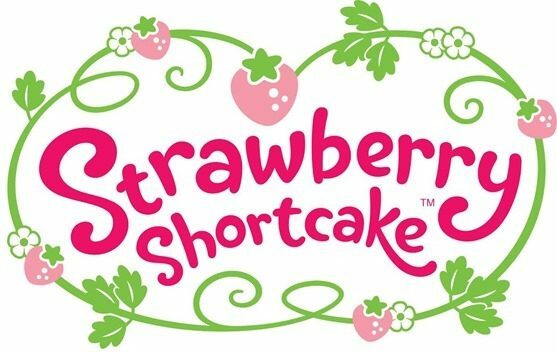 Today, Sunday August 3rd is National Friendship Day and Strawberry Shortcake wants to help kids celebrate! 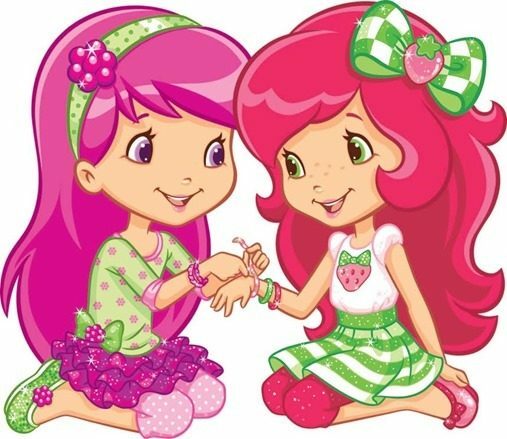 Just share a picture of your favorite girl with her BFF on the Strawberry Shortcake Facebook page OR @berrybestbits on Instagram or Twitter, and Hashtag with #BerryBestFriend. Five sets of BFFs will be chosen at random and will win a new Strawberry Shortcake doll coming out this Fall!